A new journal published by astronomers at the University of Waterloo suggest that the birth of the universe didn’t happen from the Big Bang but a 4 dimensional black hole. If your brain hurts then just bear with me because this article is going to get rough. Let’s say that of course nobody actually knows how the universe was born without understanding what happened in the planck era, which deserves another write up but for now you can read this if you are interested. Before we move on it is my duty to explain that this paper is only raising questions and not exactly answering them. Furthermore, these ideas are not entirely new to the scientific community and have been kicking around for about 20 years. 1) The model they constructed is a three dimensional universe floating as a membrane in a “bulk universe” that has four dimensions. 2) So if this four dimensional universe has four dimensional stars then we can think about the typical life cycle of a star. 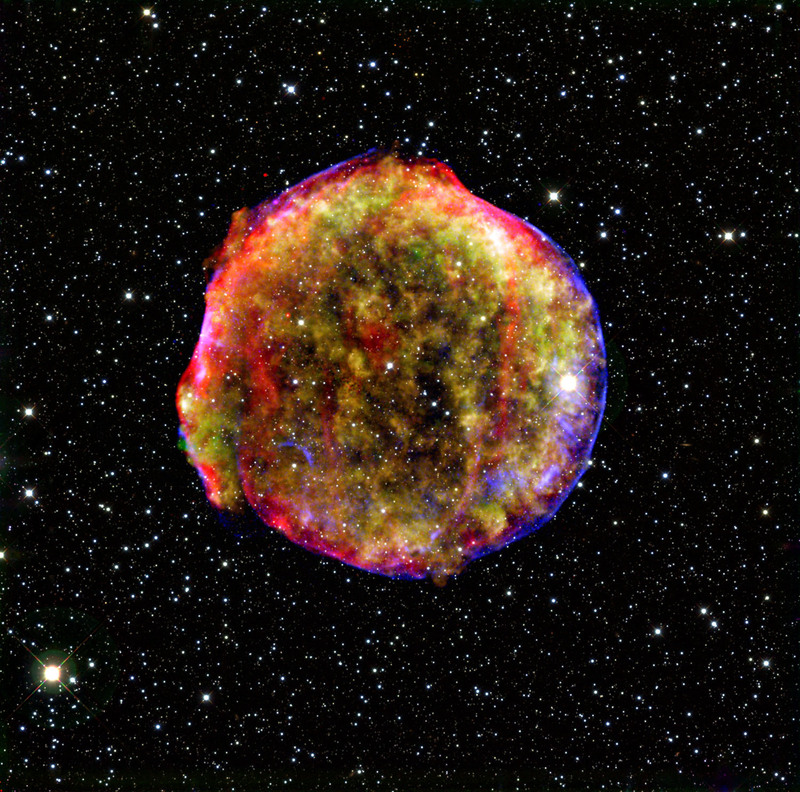 A massive star is born then it sheds its layers until the last element where it collapses onto itself and goes supernova (for the sake of the example). 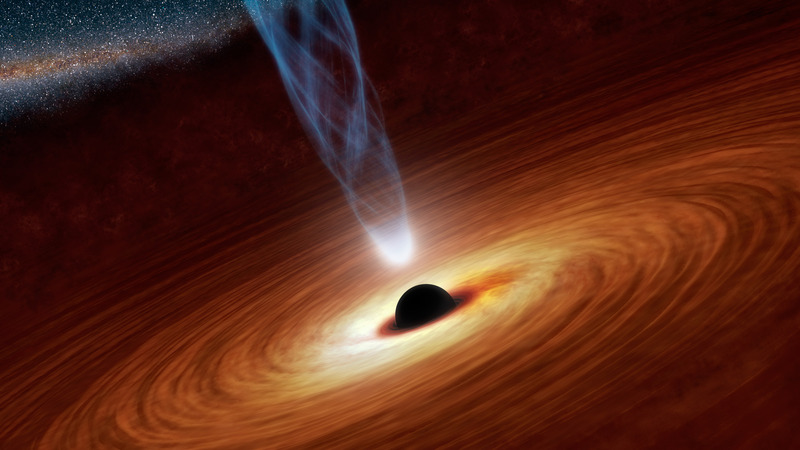 3) The 4-D black hole would have an event horizon just like a 3-D one would. The event horizon is a region around the black hole that if anything travels into it there is no coming back. 4) In a 3-D universe a black hole would be observed as a 2-D surface so in a 4-D universe the black hole would be observed as a 3-D object called hypersphere. 5) When the 4-D star blows apart the left over material would create a 3-D brane around the 3-D black hole or event horizon. Then from there it expands. In short the model explains where the singularity could have come from and how it expanded from there. This theory definitely hurts your brain once you start picturing 4 dimensions but it does make you wonder how the universe really began. With the Planck telescope giving us the baby pictures of the universe it’s one step closer to understanding how it came about. If you are brave you can read the published paper here. A more friendlier version can be found here.